"RIP Mercy," Overwatch players mumbled after the game's main healer suffered a big nerf on Tuesday. It was a long-coming but controversial change that made the game's essential hero no longer so. It also sent a firm message to Overwatch's players — one that the recently-launched Overwatch League is hammering in with each pro match: No hero is indespensible anymore. 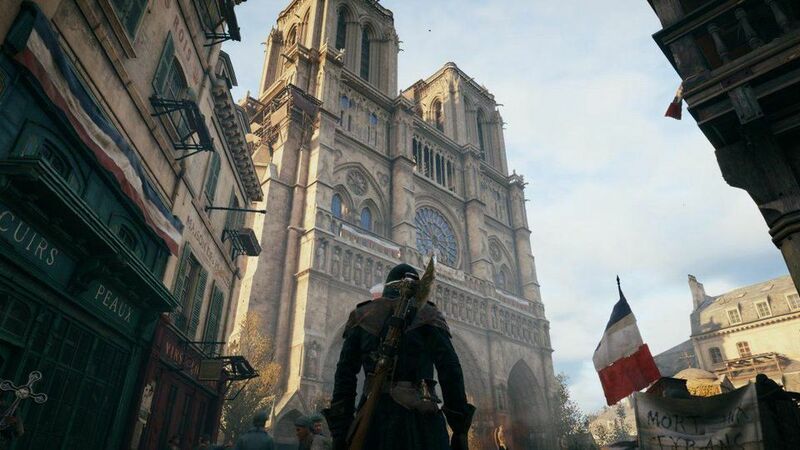 You're free! After Tuesday's fat nerf, Mercy's wings have been trimmed. She can no longer resurrect players using her ultimate ability with the same invulnerability. In fact as of today, her pick rate is about the same as other healers' after months of nearly three times' the popularity, Overbuff stats report. Neptuno, who has been playing Mercy for Philadelphia's Overwatch team told me that "if Mercy is not [in the] meta, then I will play Lucio, which has been my main for years". 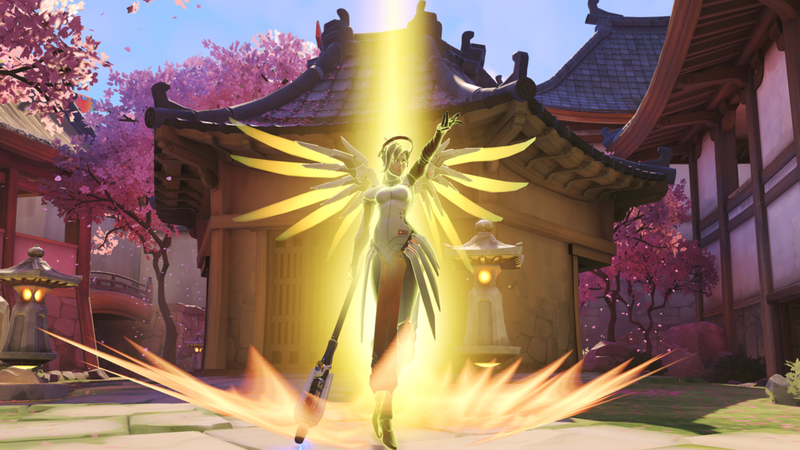 Mercy has always been the game's most powerful and dedicated healer. And with her ultimate ability, she could always resurrect dead teammates, shifting the power balance of a game. 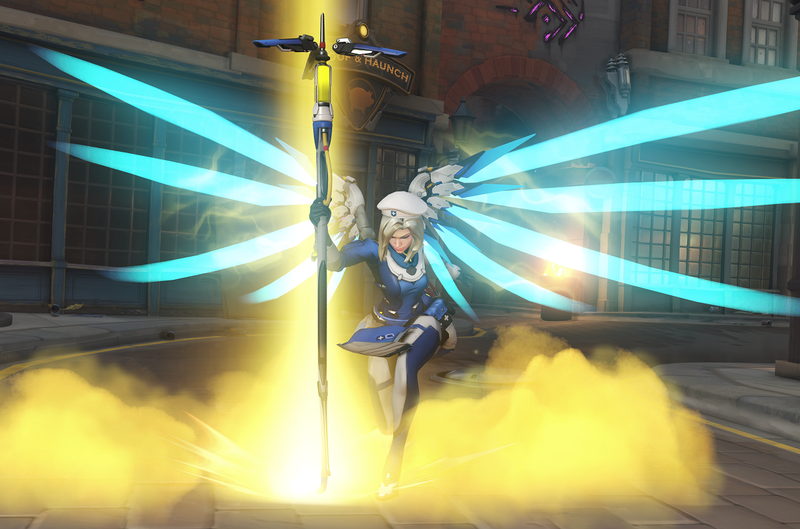 Prior to September, when publisher Blizzard overhauled Mercy, any combination of healers could keep a team alive while also adding some level of support for damage-dealing teammates. Pros loved the hero Lucio, whose aura can heal or speed boost teammates, and Ana who can put enemies to sleep. If you've ever heard serious Overwatch players discuss team-building, then you've heard a lot of "We need a — ." Sure, every team needs balance and they mostly achieve that with lineups of two damage-dealers, two tanks, two healers. If a team has six damage-dealers and no healers, somebody ought to switch to a healer. What makes less sense for a game with 26 heroes is the idea that every team needs one particular hero. After September's big changes, Mercy simply became too powerful to overlook in high levels of play. Her ultimate ability let her resurrect two teammates while she'd fly around the map and heal everyone else — all with relative invulnerability. Mercy's pick rate skyrocketed and other healers' plummeted. Teams with Mercy on them won more games than they lost, stats from Overbuff report. After Overwatch launched its huge and beautiful Overwatch League, the Mercy requirement became apparent through pro teams' compositions, where she was rarely, if ever, absent. Compete reported in January that some pros resented how strong and essential Mercy had become. Overwatch pros have brought attention to another area where "necessary" picks bind teams' compositions: Tank heroes. Lots of players in the game's middle tiers looked at the hero Reinhardt as the best and most essential shield-bearing hero. 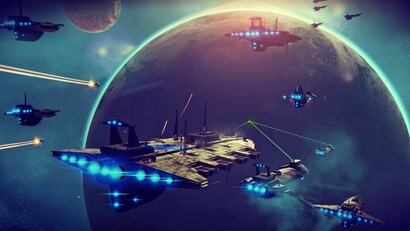 Teams stand behind him, poking at enemies until they killed enough to rush onto a point. It didn't hurt that he does lots of damage. Back in March, 2017, Overwatch introduced an alternative: the robot tank Orisa, who could drop her shield in front of teammates and fire at enemies with a fusion driver gun. Lots of players didn't think she was very good and stuck with the big shield-bearing hero they knew. "We need a Reinhardt" shifted into the less firm "We need a Reinhardt, but I guess you can use Orisa, too." For the most part, pros have completely forgone Reinhardt for his four-legged cousin Orisa throughout the Overwatch League's matches. 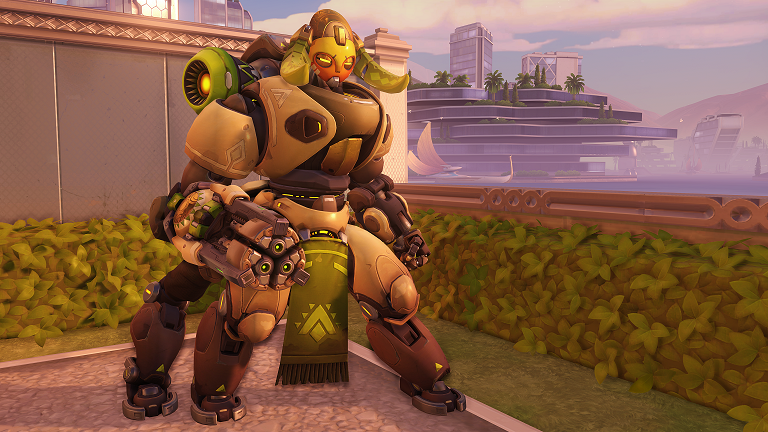 It came as a shock to lots of players who had never experienced her untapped potential and, in the days following her pro debut, Orisa's pick rate has skyrocketed while Reinhardt's has steadily declined. Tank meta has liberated itself from its heaviest shield tank. What died along with Mercy and the rise of the OWL was the idea of the "necessary" Overwatch pick. Blizzard is forcing players to be more intentional and situational with their hero compositions. Who works best on what map? Do we want Zenyatta's extra damage alongside Ana's long-ranged healing? These aren't easy questions to answer. Thank God as Overwatch continues to stay fresh and complex rather than a contest of who can use blunt force most efficiently. Interesting. But did you know that Hanzo could have had Zenyatta’s voice? Fascinating. But have you seen the stunning cosplay photos from Brisbane Supanova? This article is pretty much 100% wrong and I can guarantee that Mercy will still dominate high rank picks. The very ability that defines Mercy is also the very thing that makes balancing her impossible; reviving a character is just too strong in this game. The people that keep complaining about her nerfs are always either bellow gold ranking or are playing favourites; she is still fundamentally better than every other healer. The only option for removing her from the god tier healer is to remove the revive and subsequently redefine her with a new ability; anything else will basically result in a one trick pony that either no one plays or continues to plague high tier. So long as Mercy retains resurrect as an ability outside of her ultimate (like it used to be), she will remain the must pick support character. None of the other supports have an ability that comes anywhere near being able to resurrect a dead teammate and bring them back at full health. The whole point of the article is that her pick rate is the same as the other supports now. Honestly the rez is over rated, it has a very long recycle and cast time. As a stand alone ability it is very strong, but when you factor in the cast and recycle time and the other support heroes abilities it definitely doesn't make her a must pick. For example: Moira's abilities recycle very fast, she does great damage, has great range and can teleport away if she runs into trouble. If you're Mercy, you have to rely heavily on team mates to defend you otherwise you're a sitting duck. Moira can't bring a dead teammate back to life, though. Cast & recyle time are irrelevant. So long as Mercy has that as an ability (and not part of her ultimate like it used to be), she'll stay the must have healer. Cast and recycle time are very relevant. You can easily take out Mercy while she's resurrecting someone unlike when it was instant as her ult ability. i mean that one tank that has 4 legs, is a must, sheild pretty much x3 stronger then any one elses, and has alot more health then any other tank.